Suci is one of long areas in City of Bandung. People know well and think in mind this is name of the street for very long time. So even after the main street of Suci was renamed to Jalan PHH. 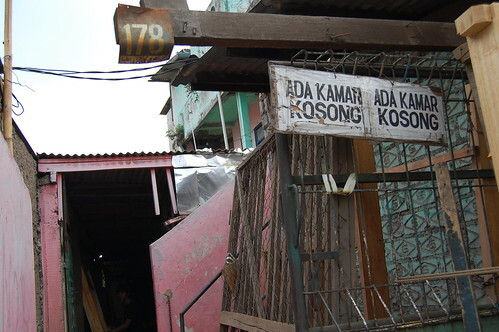 Mustofa, still "Suci" is used to mention the street. People come for works, one thing matter is the need of rooms to stay. On minimal income the city had pushed to help workers, there comes the increasing of living cost. 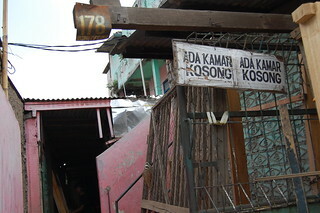 "Ada Kamar Kosong" means "Rooms Available".